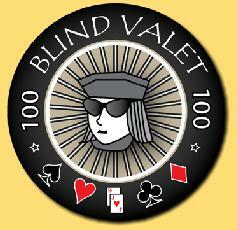 Blind Valet is a free web utility for creating poker tournament structures and managing your poker tournament with a free poker tournament clock. Texas Hold'em Poker - the most popular poker in the world. Thanks to the community cards it is a game in which a player's skill is an important role. 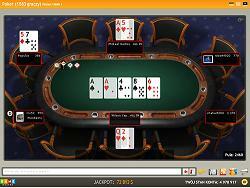 2 to 10 players can play at a table at one time. 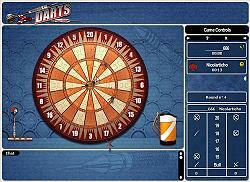 In order to win this arcade game you must close all numbers from 20 to 15 and bull's eye before your opponent. Play online for free! 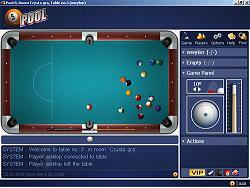 Online '9-ball pool' is played with nine colored balls numbered 1 to 9 and the cue ball. On each shot, a player must use the cue ball to strike the lowest numbered ball on the table.